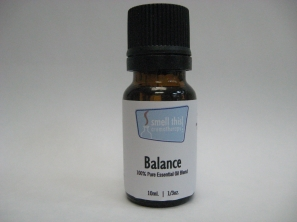 Balance the Mind, Body and Soul - Essential oils of Lavender, Bergamot, Geranium and Grapefruit. 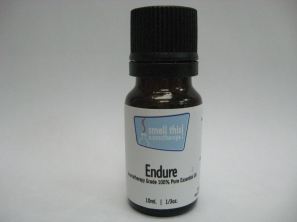 Endure, Elevate and Inspire - Essential oils of Lavender, Sweet Basil, Bergamot, Orange, Lemon and Lime. 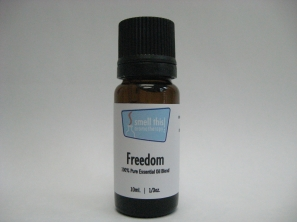 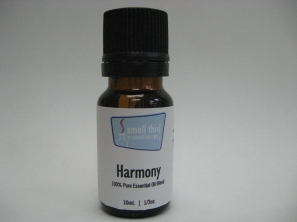 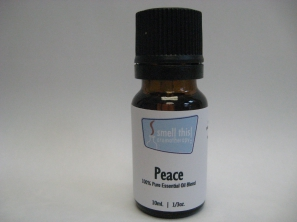 Harmony for a Healthy Balance - Essential oils of Grapefruit, Ginger, Peppermint, Bergamot, Geranium and Lavender. 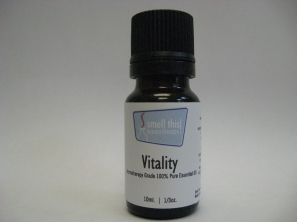 Vitality for Energy - Essential oils of Rosemary, Lemon, Peppermint, Sweet Basil & Black Pepper Energizing and inspiring.